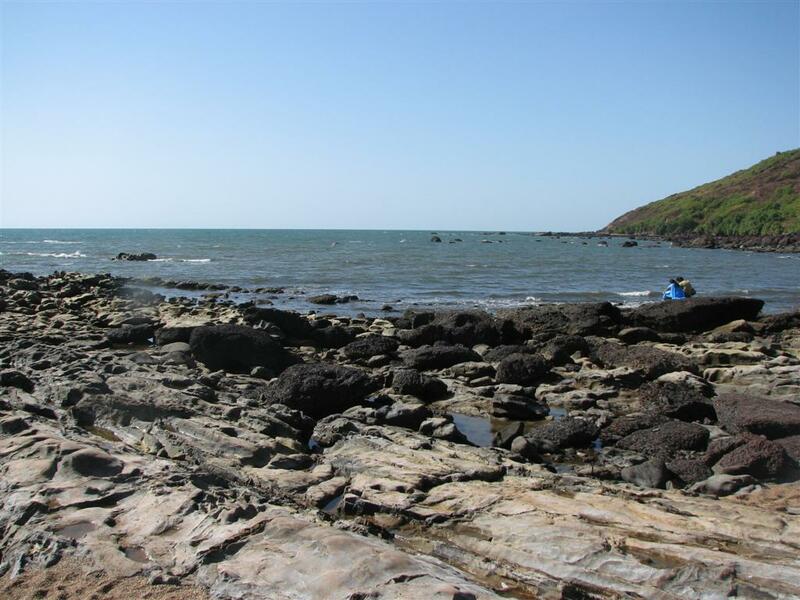 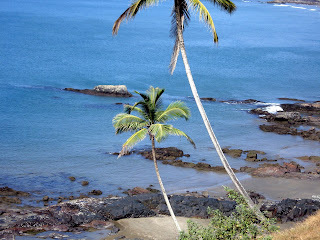 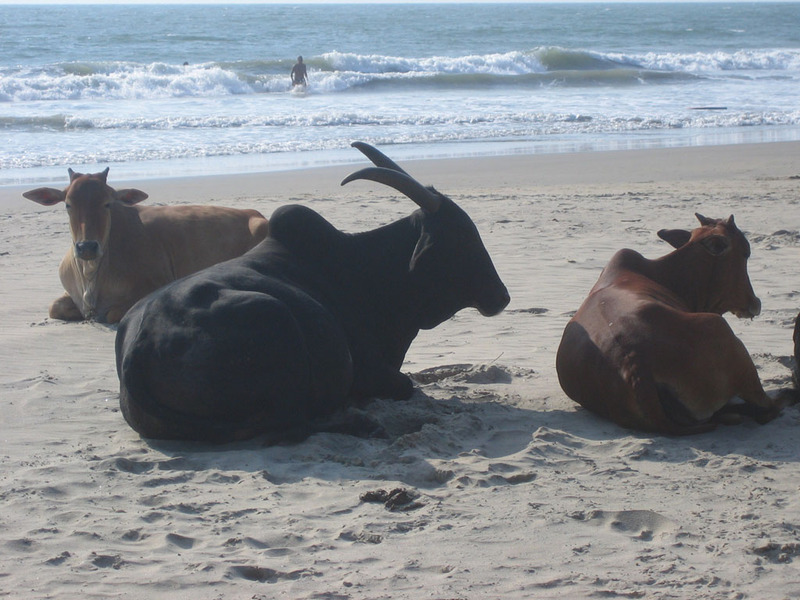 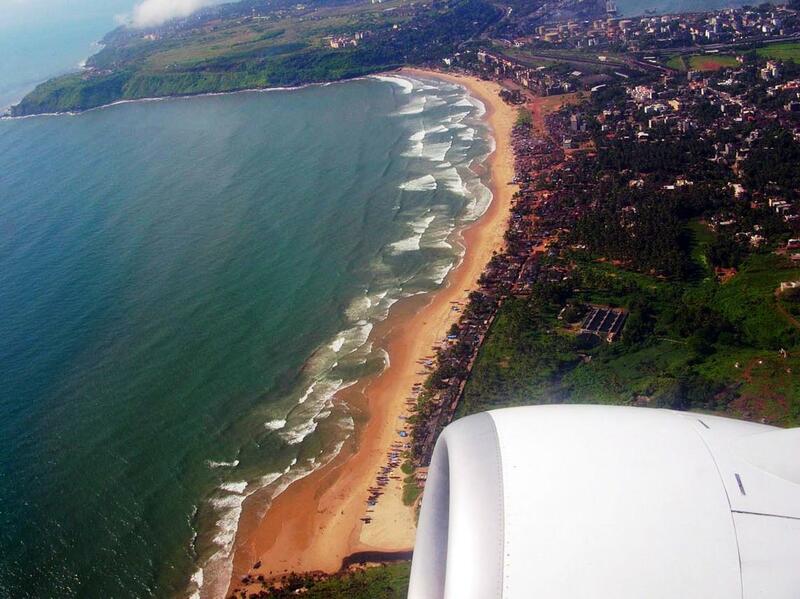 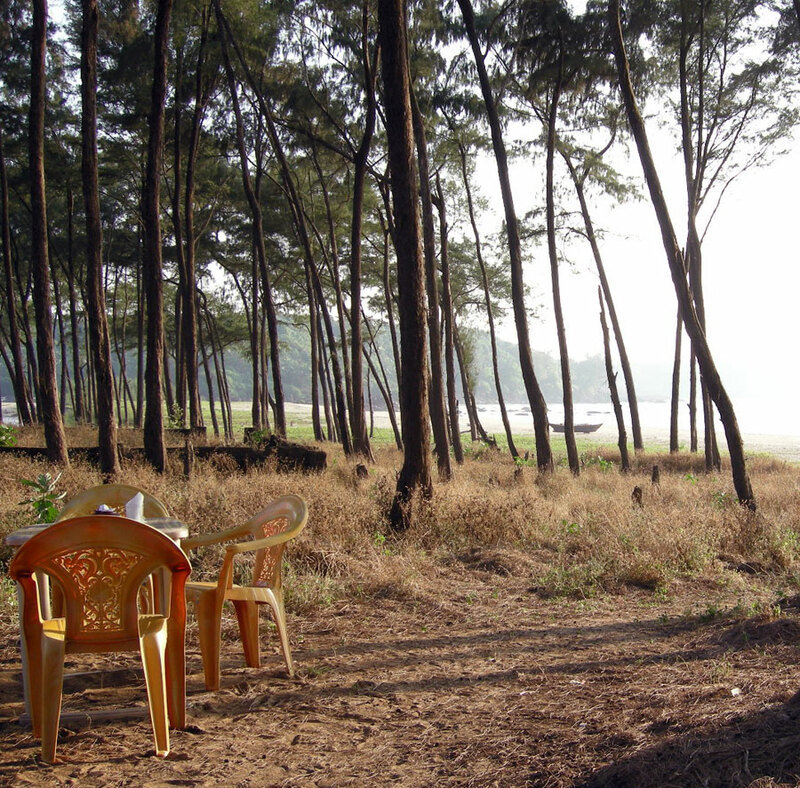 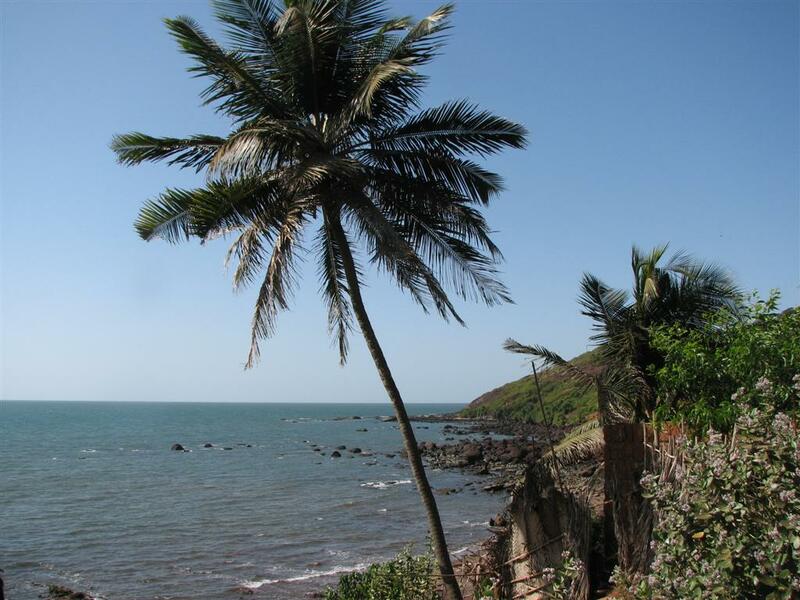 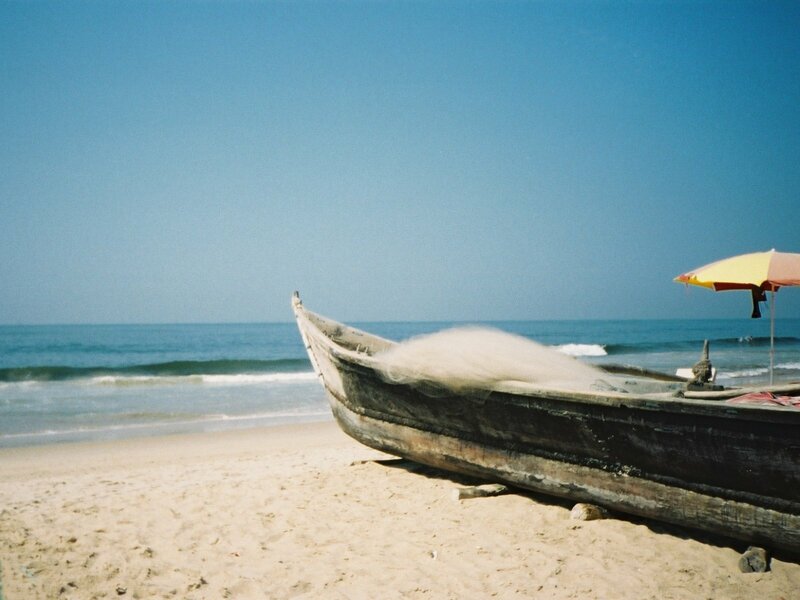 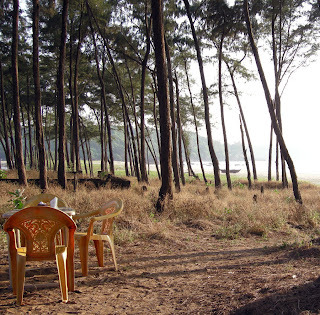 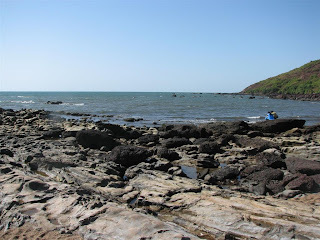 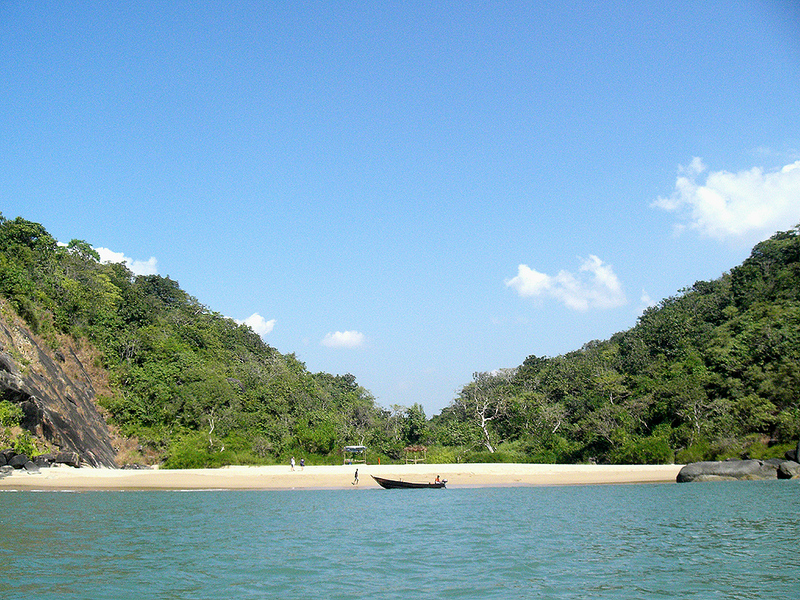 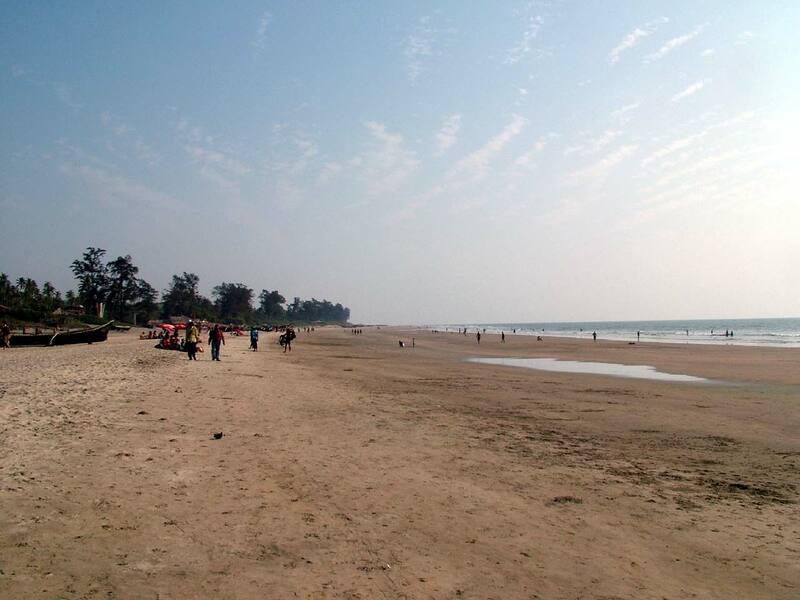 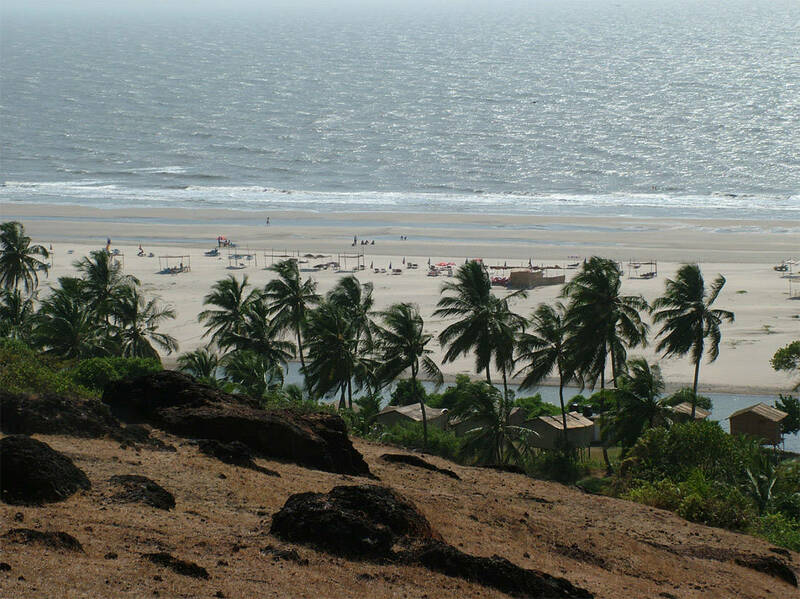 Beautiful pictures of the goan beaches. 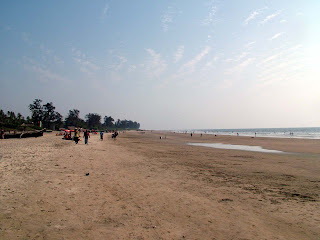 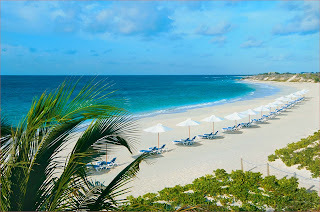 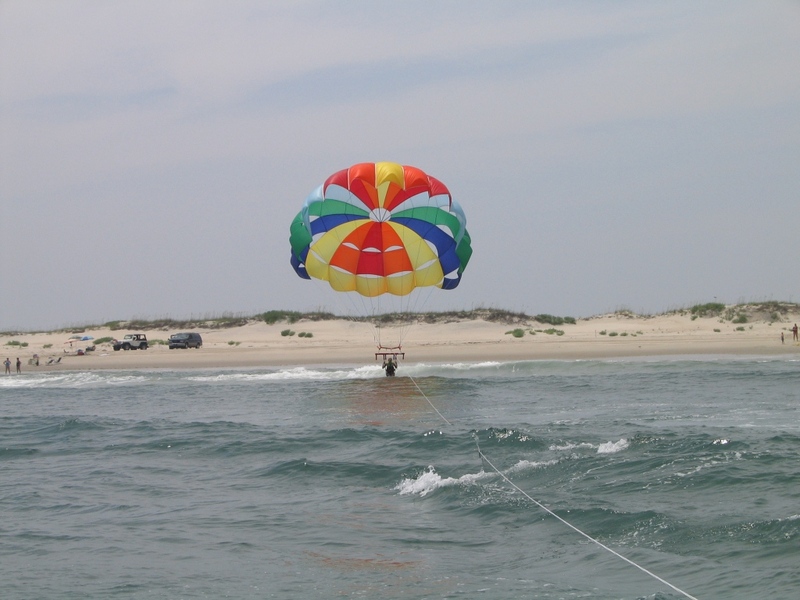 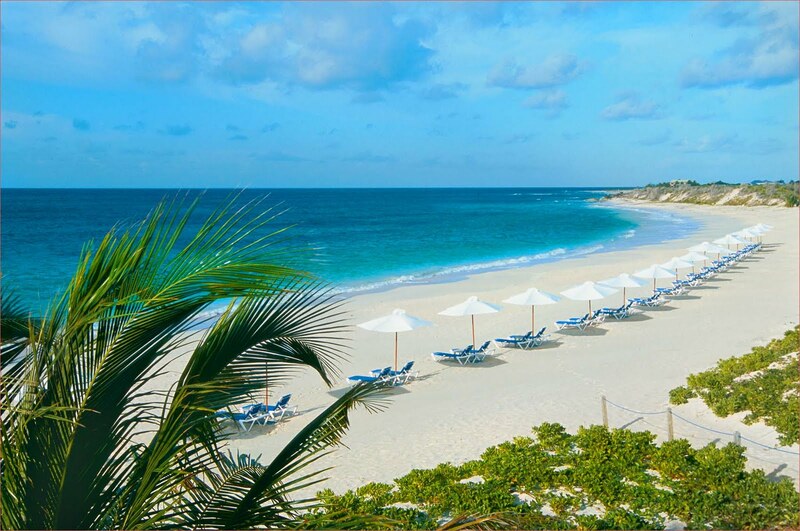 The most relaxing beaches and romantic view of sunshine and sunset make visitors to love this place. 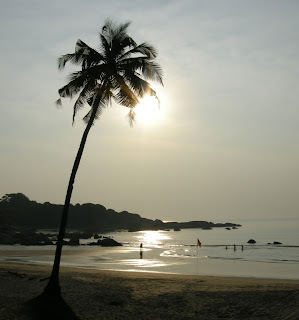 Exclusive luxury resorts Goa offer special honeymoon packages for valentines meeting all their expectations. 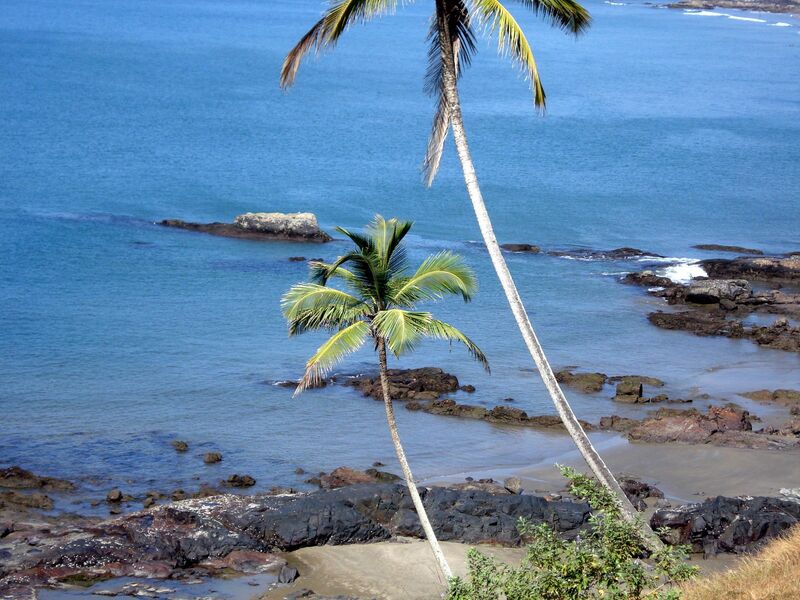 Amazing Hot spring in the World!! !